I am going to participate in the “ART GYEONGJU 2018” in Korea. This event takes place from Wednesday, 18th July to Sunday, 22nd July. 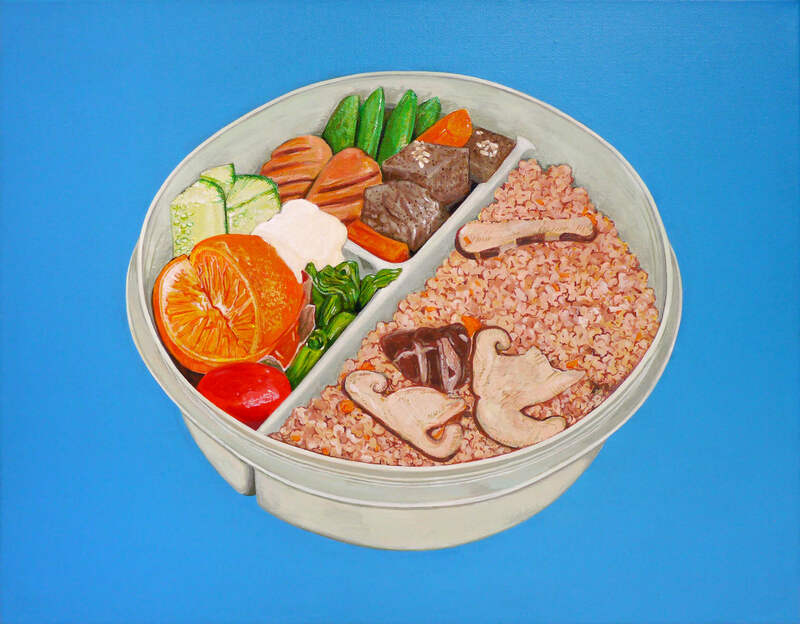 My some paintings of the “BENTO” series will be on display at booth N17 in the “Premium Pages Collective“. If you have the chance to come to Korea during that time, then you should come! Unfortunately I will not be present because I am occupied with preparing other pieces of art for my solo exhibition COLOUR ME WELL in August.